News Flash: Starred PW Reviews, Book Clubs, & a Box of CHASING THE SUN! Congrats to Kitty, who won a signed copy of Learning to Stay from Erin Celello! 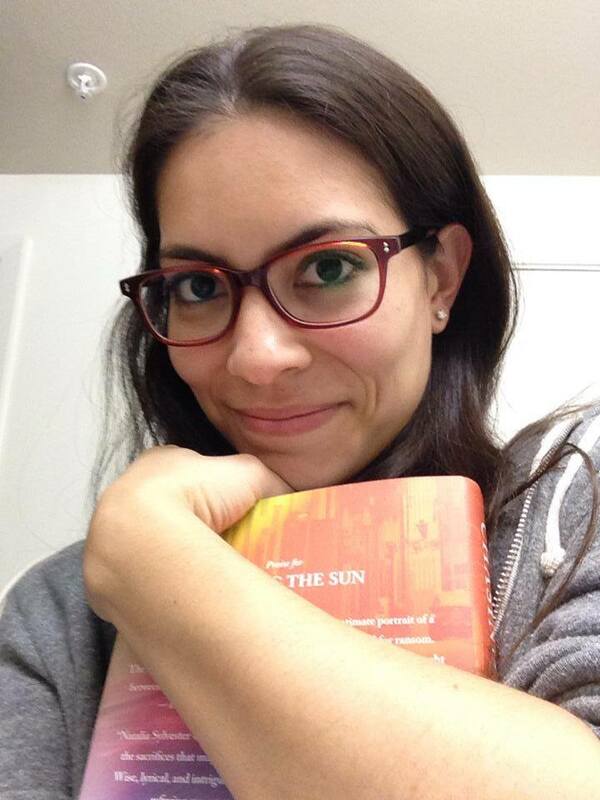 Natalia Sylvester got her hands on the real, final copies of CHASING THE SUN and promptly put her arms around them. She hasn’t been able to stop smiling since. Heather Webb enjoyed a book talk and signing at Brazo’s Bookstore in Houston this week. She also sipped some pretty amazing margaritas while visiting with fellow writer pals. She’s decided Texas has got it going on. Lisa Alber attended her first book club as an author—more like as an author under the gun! She discovered that she no longer remembers details about her own novel(! ), but she had a blast anyhow. Such great insights about how readers view her characters. Susan Gloss also had her first book club event this week as an author. And there was CAKE. Lori Rader-Day received a STARRED review in this week’s Publishers Weekly! They called it an “exceptional debut!” Swoon! Congrats to all of you talented ladies… Sort of puts my weekend’s productivity to shame! Oh you wait, Kristy, as you get closer to publication you’ll be knocking them dead with your productivity! It’s true. My news has gotten exponentially more interesting the closer to publication day. Of course there’s still plenty of time for watching reruns of Big Bang Theory, so.